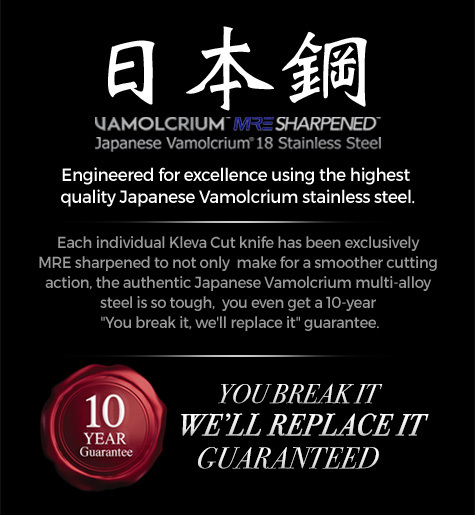 This Japanese Vamolcrium steel knife set incorporates the 6 most essential and versatile knives for your kitchen. 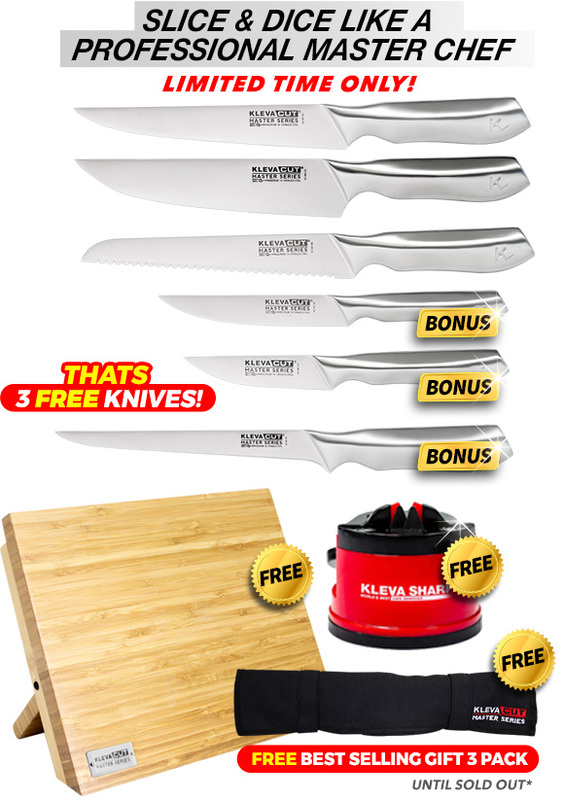 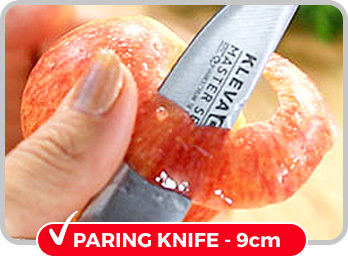 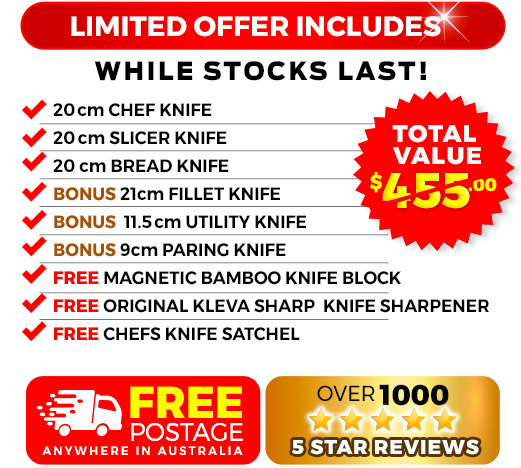 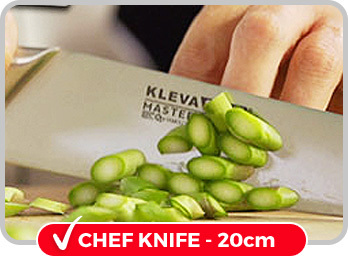 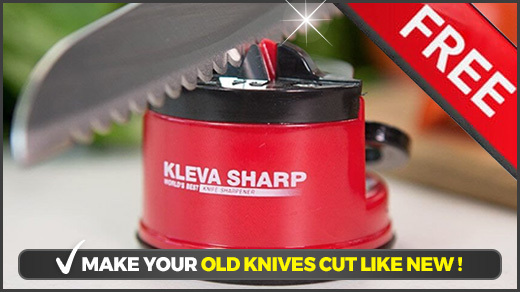 Complete with FREE Santoku Knife, FREE Bamboo Knife Block, FREE Kleva Sharp Original PLUS FREE Postage! 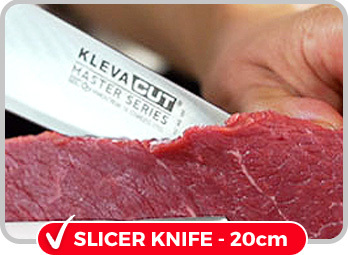 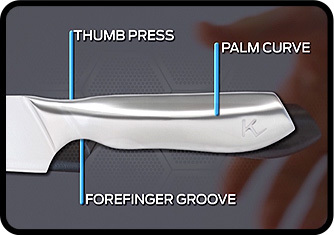 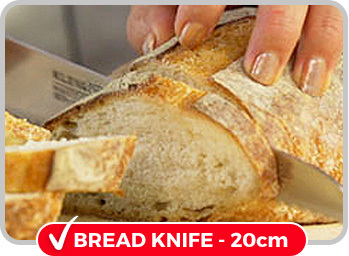 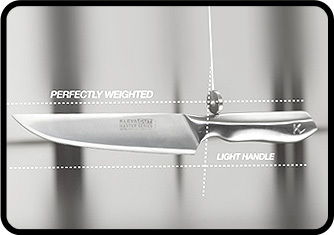 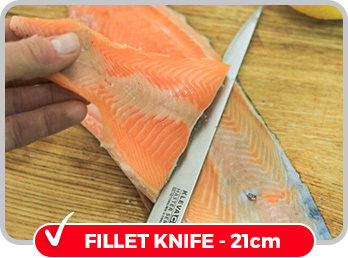 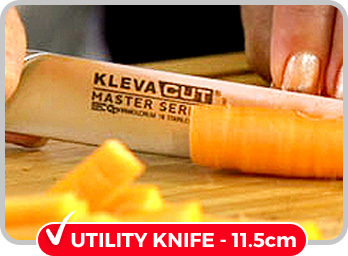 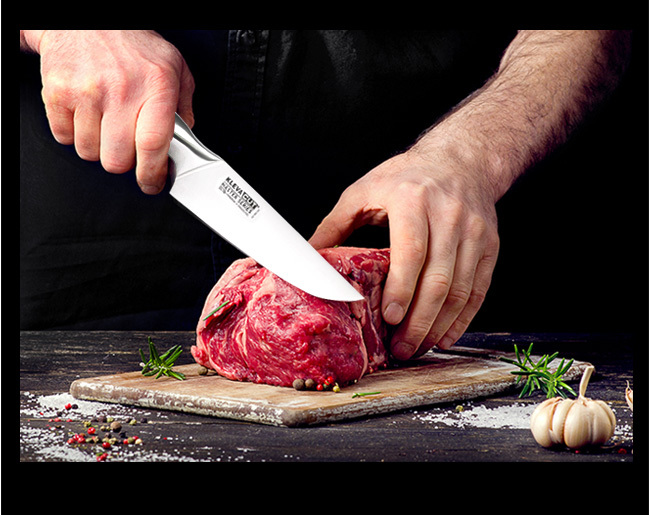 The fillet knife has a unique flexible blade that allows you to easily fillet fish. 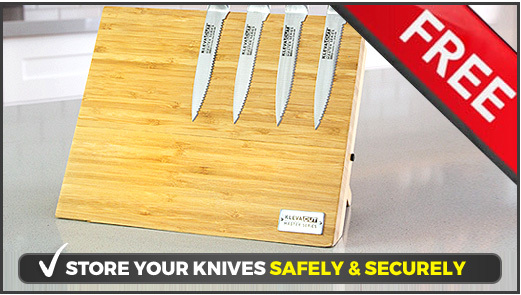 Good product money well spent. 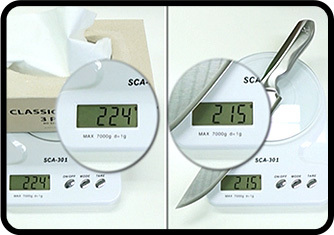 Camping Made Easy With 10 Second Tent - The Instant Weather Resistant Pop Up Tent!